Internal Fire is an indutrial Heritage museum dedicated to the preservation of working, large industrial engines,both diesel and steam. 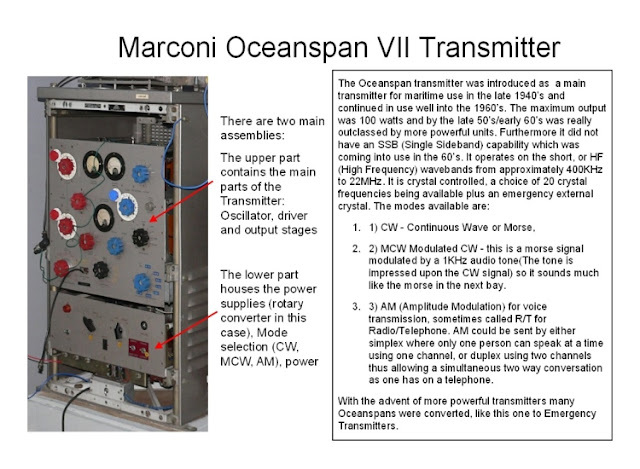 We also have a large maritime Radio collection. 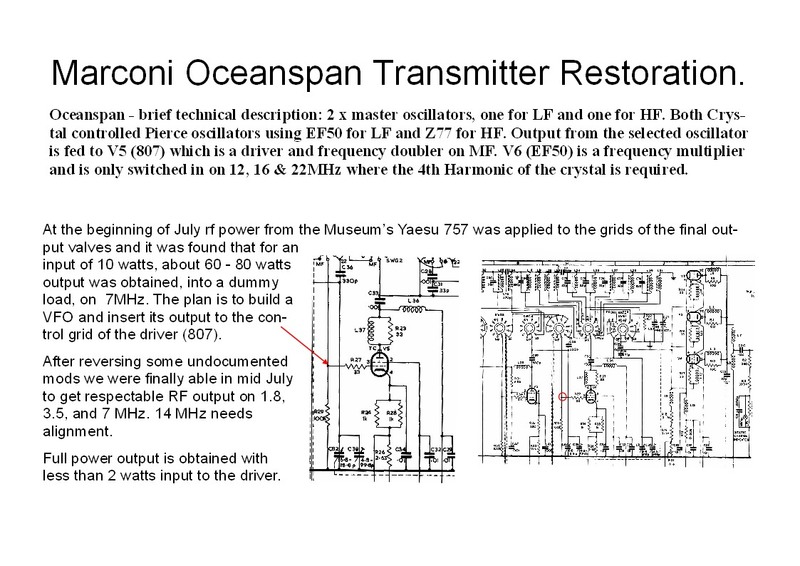 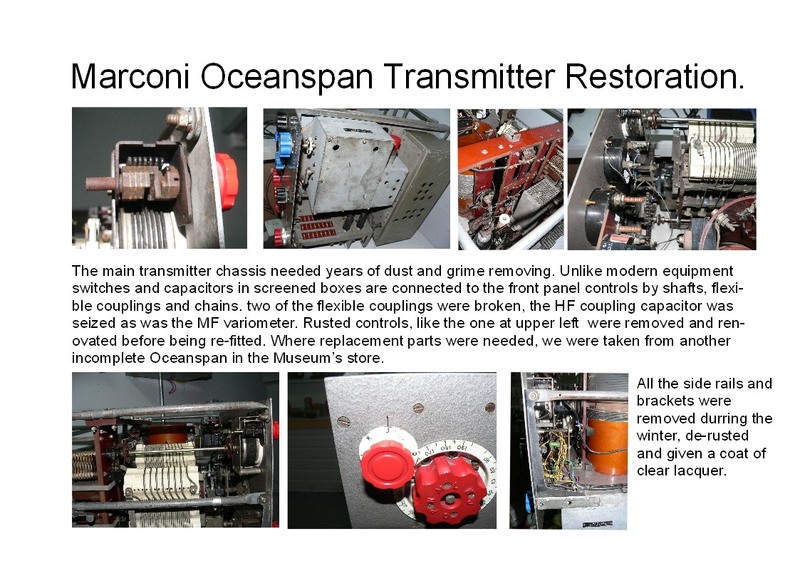 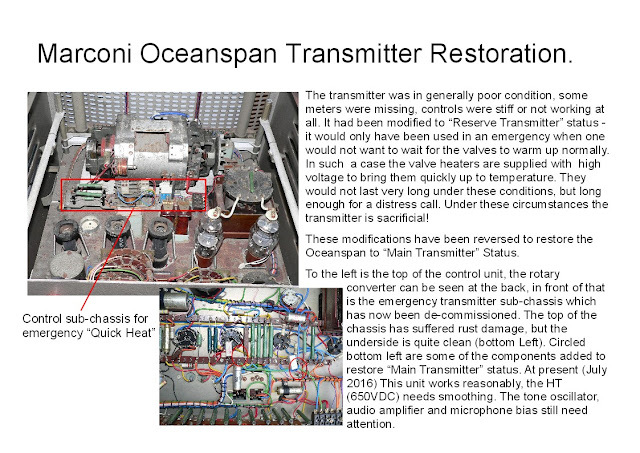 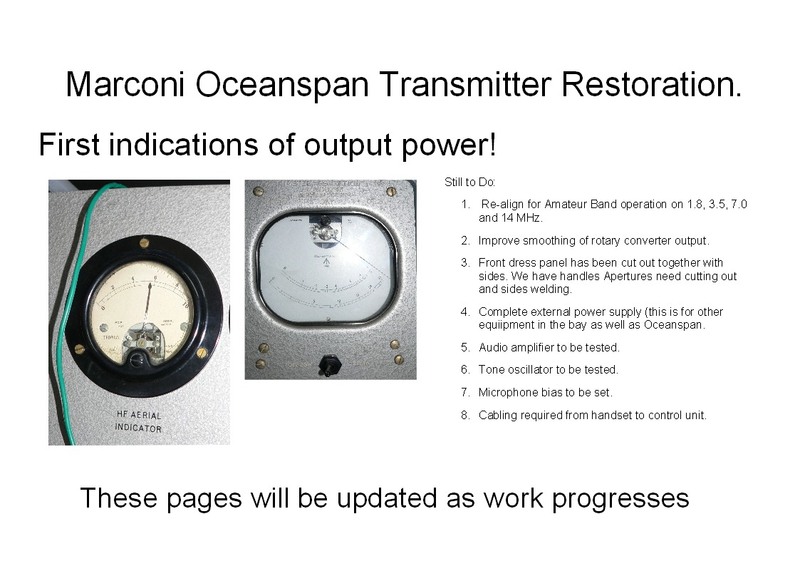 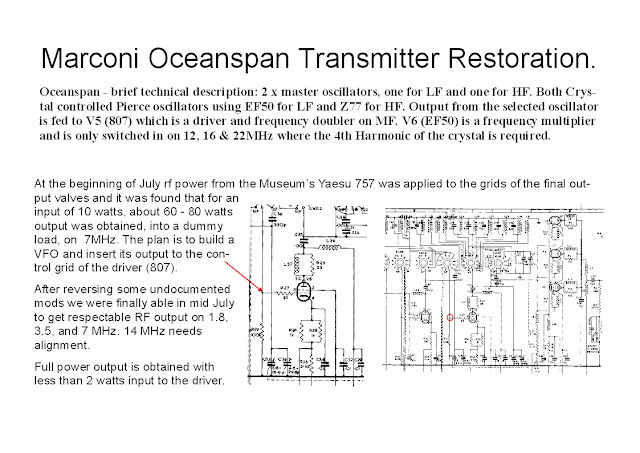 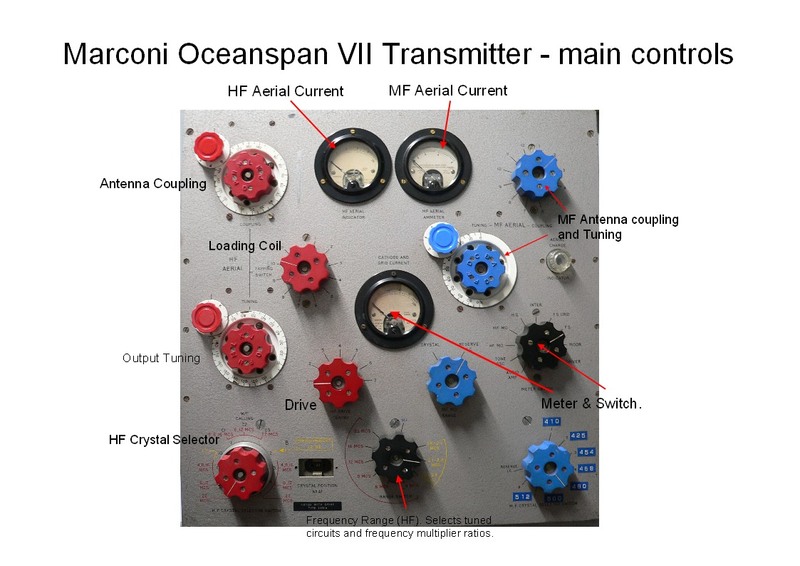 Details the restoration of Internal Fire's Marconi Oceanspan Transmitter.